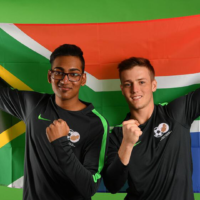 Last week we announced that South Africa has secured one of the twenty spots to compete in the FIFA eNations Cup 2019. 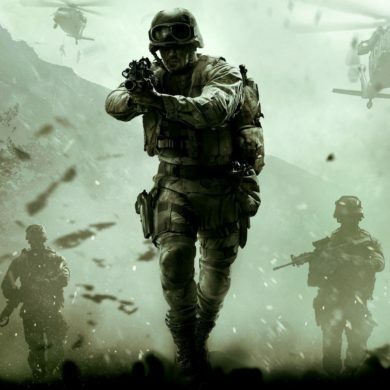 Online qualifiers are scheduled to start this weekend 23-24 March, with 64 slots originally available on each platform (Xbox One and PlayStation 4).  Those slots are now filled up, and 128 players will be competing on Saturday and Sunday to secure their spot to attend the finals in London next month. Alternative arrangements are in place to ensure that load shedding does not negatively impact on the local qualifiers this weekend, and the ACGL team will notify players of some venue options to consider if shedding interrupts scheduled match times. Should there be a heavy impact (stage 3 and 4), there may also be the possibility of extending match deadlines by a day or two, meaning that tournament completion may only be done by Wednesday 27 March. All registered players are urged to keep an eye on the ACGL Discord and their email for further updates. Looking ahead to the finals next month, the Group Draws took place yesterday and South Africa has been placed in Group A, along with England, Finland, France and Saudi Arabia. 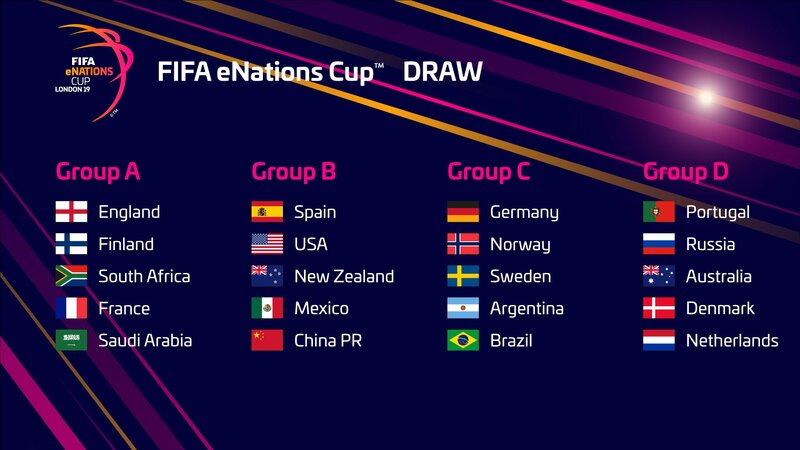 According to the FIFA eNations Cup competition format, participating countries and players will compete in individual (1v1) and team (2v2) matches on both Xbox and PlayStation during the group stage, with the top two nations in each of the four groups progressing through to the knockout stages. Local qualifier scores will be updated on the AGCL tournament page as matches conclude, so you can follow the progress of your favourite players. 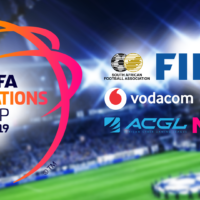 The FIFA eNations Cup finals will be streamed live from London across FIFA’s digital channels on 13 and 14 April 2019.